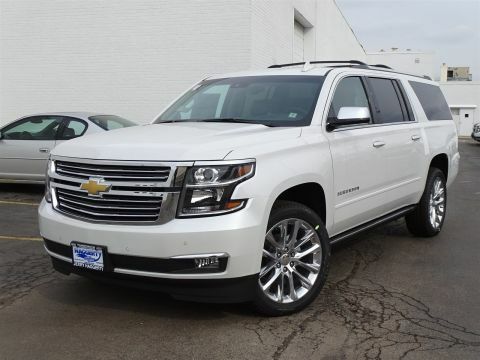 It's everything you've come to expect from a large SUV and so much more. 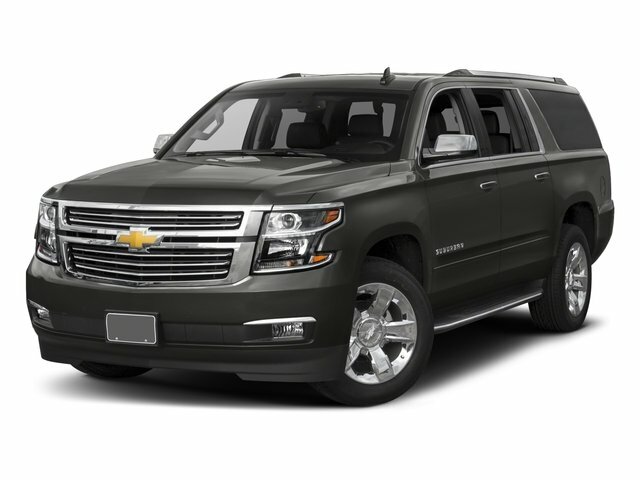 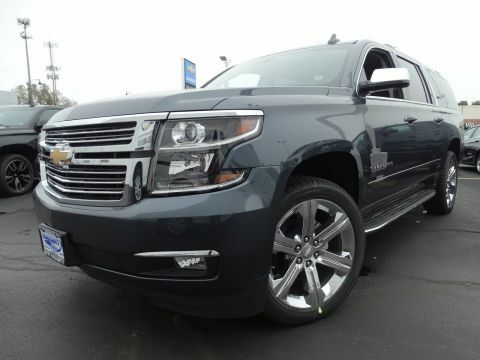 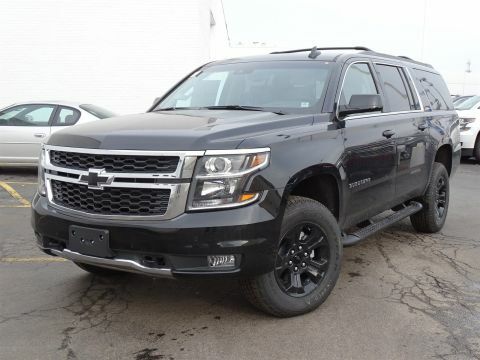 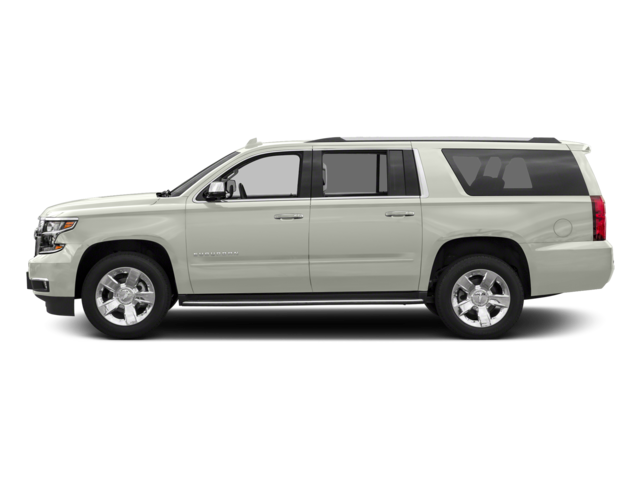 The 2017 Suburban is still as reliable and reputable as ever, but has been designed inside and out, with your passengers' every need considered. 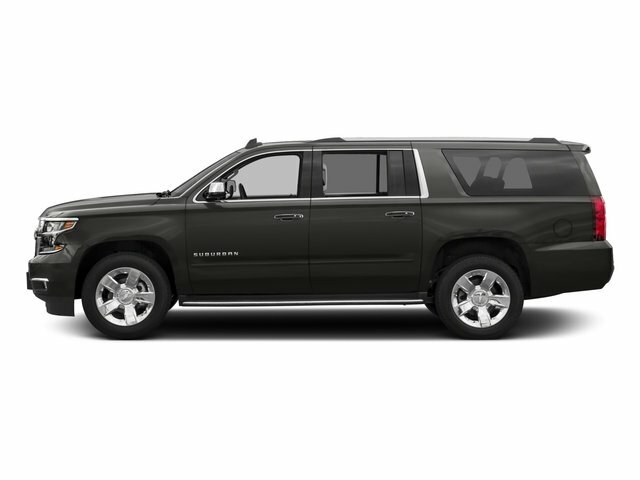 How you use your Suburban changes from day to day and even trip to trip. 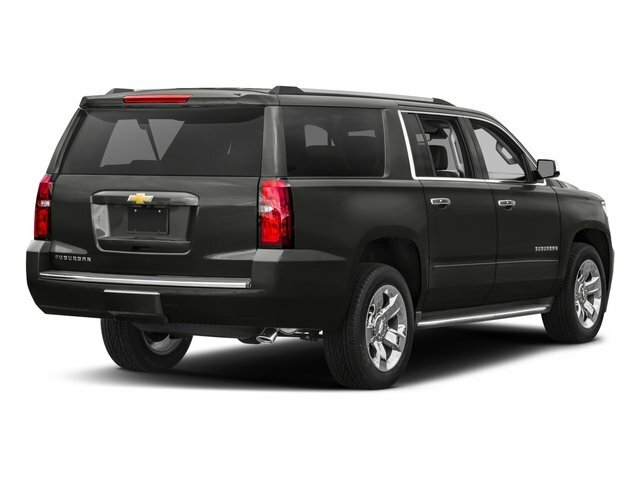 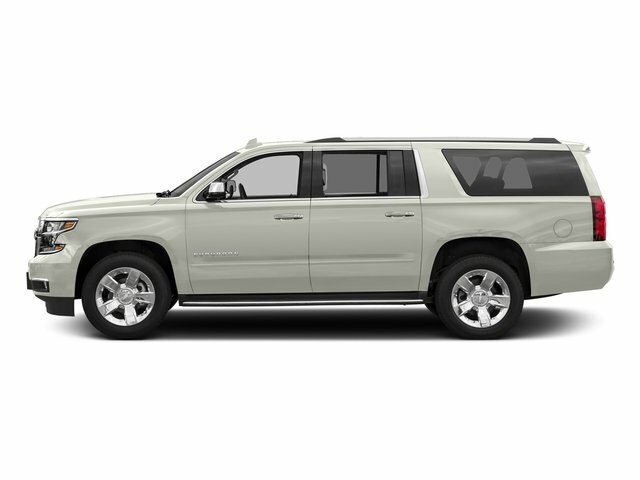 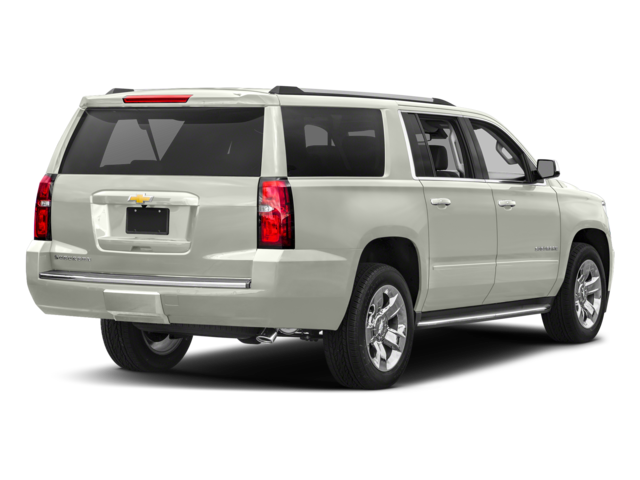 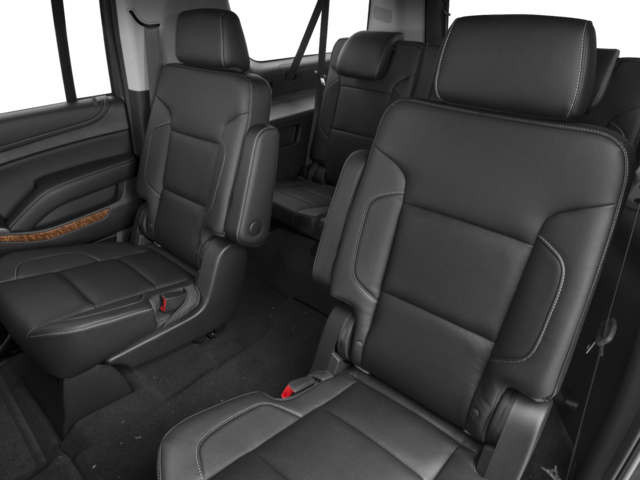 The Suburban makes it easy to make room for passengers or for cargo with the available power-release second-row and power-fold third-row seats. 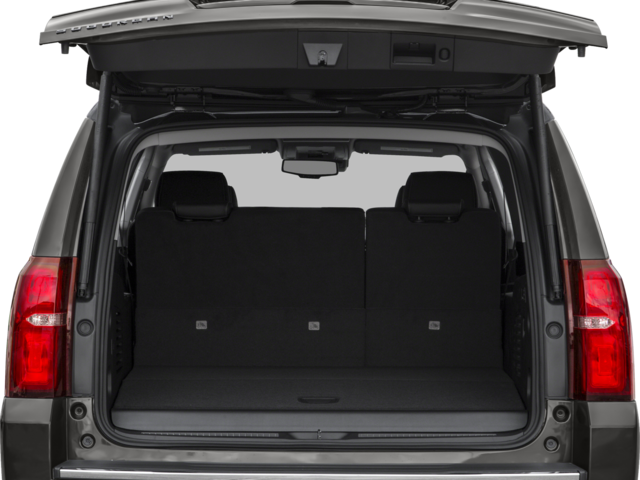 Press a button and reveal enough space to load almost anything (Up to 121.1 cubic feet), or just as easily, bring up seating for up to eight. 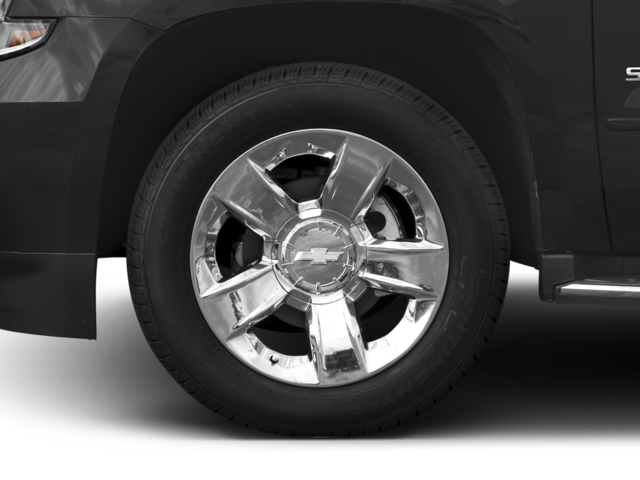 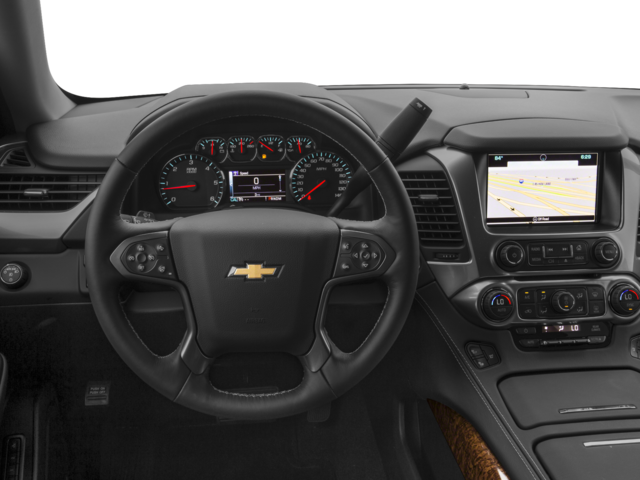 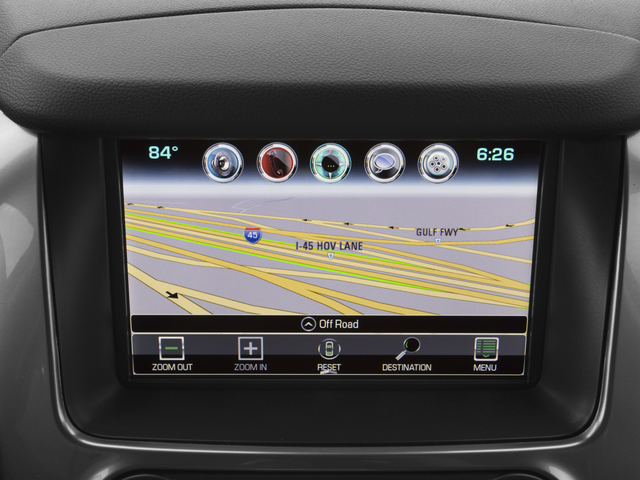 It's easy to stay organized and in control with available Chevrolet MyLink. 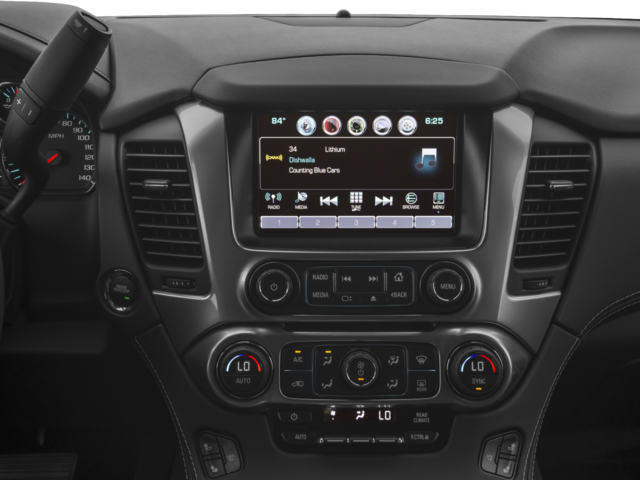 Connect all of your devices, from phones to tablets, and keep all of your contacts, music and destinations organized on the 8-inch diagonal LCD touch-screen. 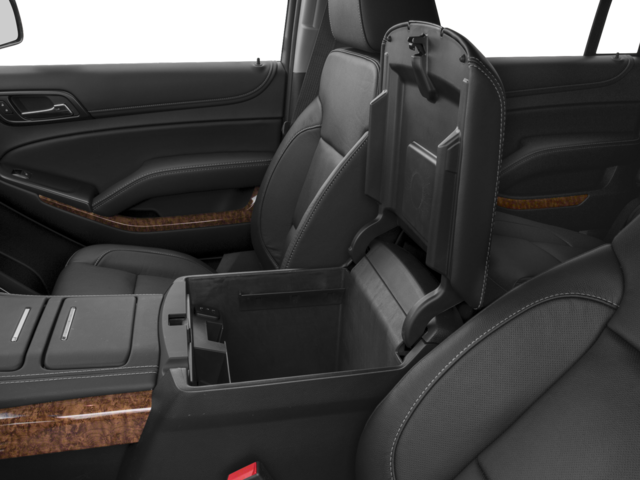 Store your devices in the hidden and lockable storage compartment behind the touch-screen so you keep your focus on the road and still manage it all with enhanced natural voice control. 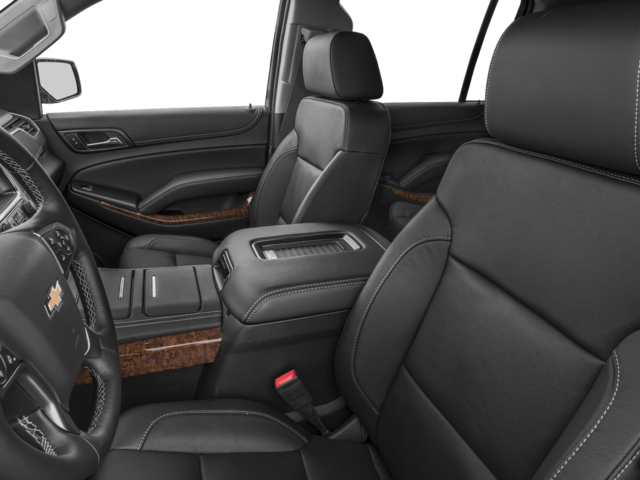 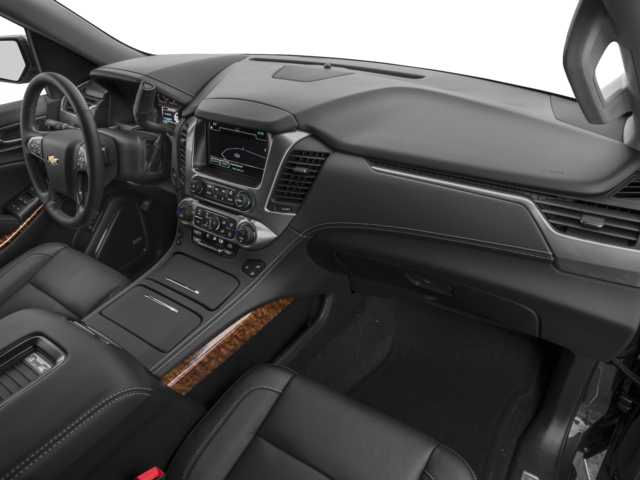 Connectivity features include up to six USB ports, six power outlets (including a household 110-volt outlet), and an optional rear-seat dvd/blu-ray player. 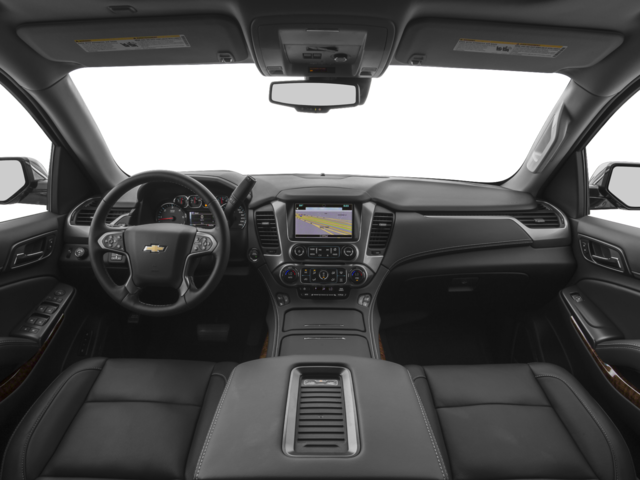 4G LTE connectivity is also available to allow up to 7 passengers to connect to the internet via Wi-Fi. 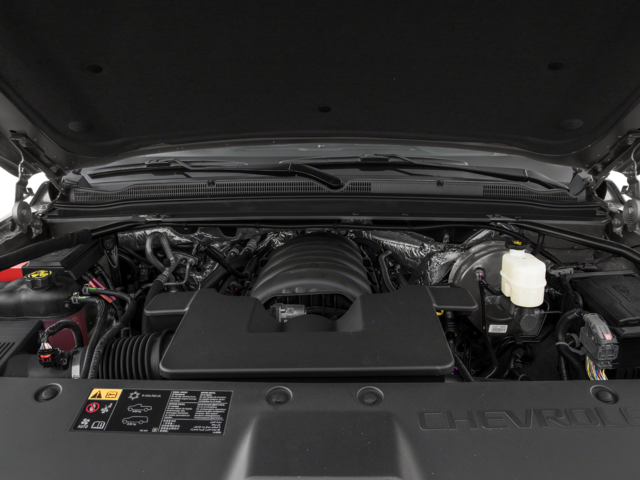 With the world-class EcoTec3 5.3L V8, an all-new engine designed to generate more power and offer better fuel economy than any large SUV of any competitor in the industry – up to an EPA-estimated 23 MPG hwy. 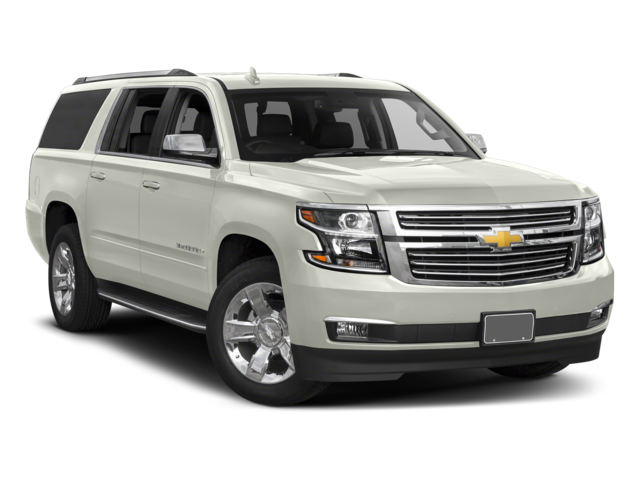 The strong, efficient V8 generates 355 horsepower and 383 lb.-ft. of torque allowing for a max towing capacity of up to 8,300 lbs. 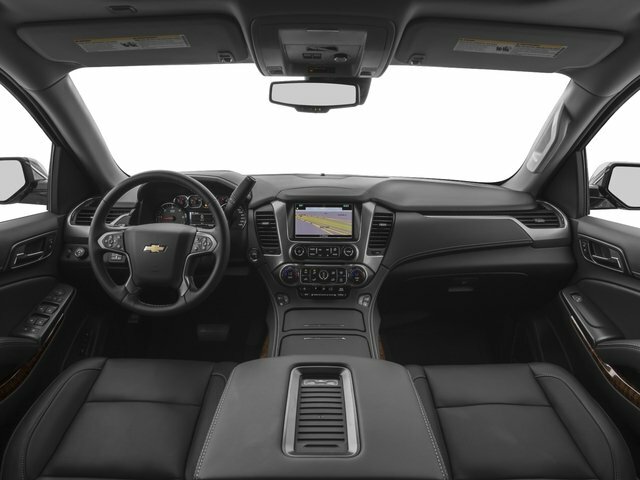 Safety features include lane-departure warning, lane changing assist, forward collision alert, adaptive cruise control, a front seat center airbag.